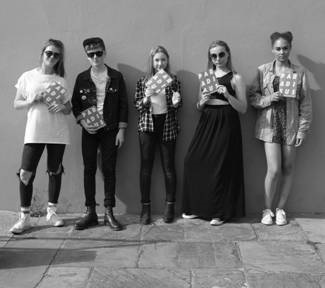 Meet the next generation of Southend pioneers – the writers, designers, publishers and artists of the future. 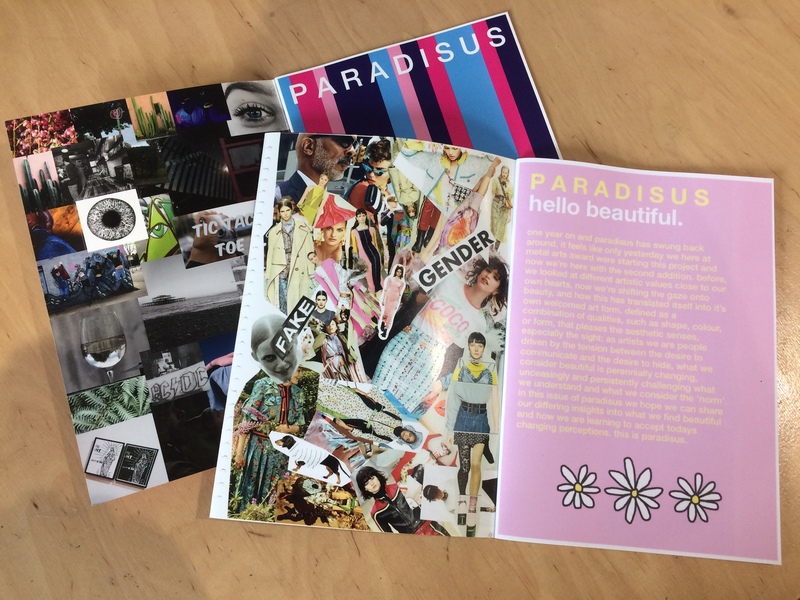 Metal’s Arts Award students launch the third edition of their zine, Paradisus. Created entirely by the students themselves as a vehicle to communicate through images, the issues that are important to them. 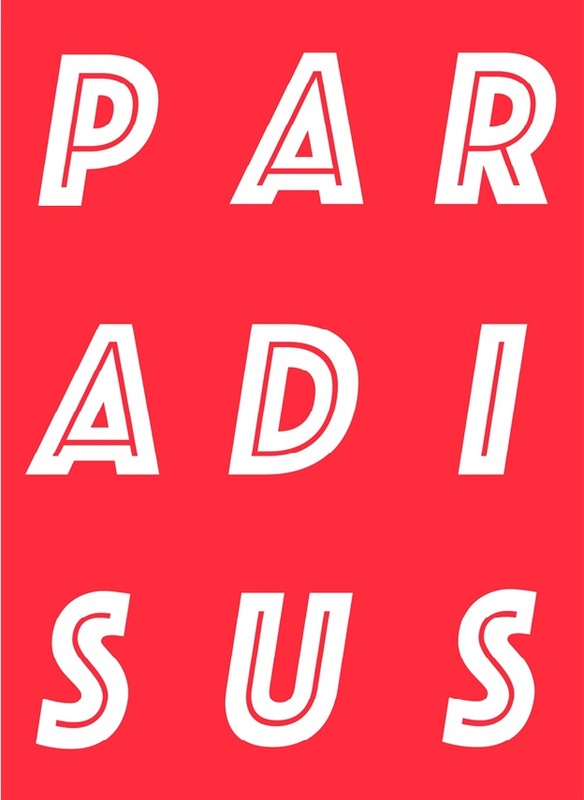 ‘PARADISUS : freedom’ is a third wave look into how students at Metal arts award have developed their art into a collaborative piece focusing on the artistic concept of individual freedoms. Copies are for sale at £2, with all funds going towards the production of the next issue. You can pre-order your copy at our Box Office – follow the link to book a ticket. All welcome – we hope to see you there.